I laid the last of the fillets on my new Vanish 24 rockets. 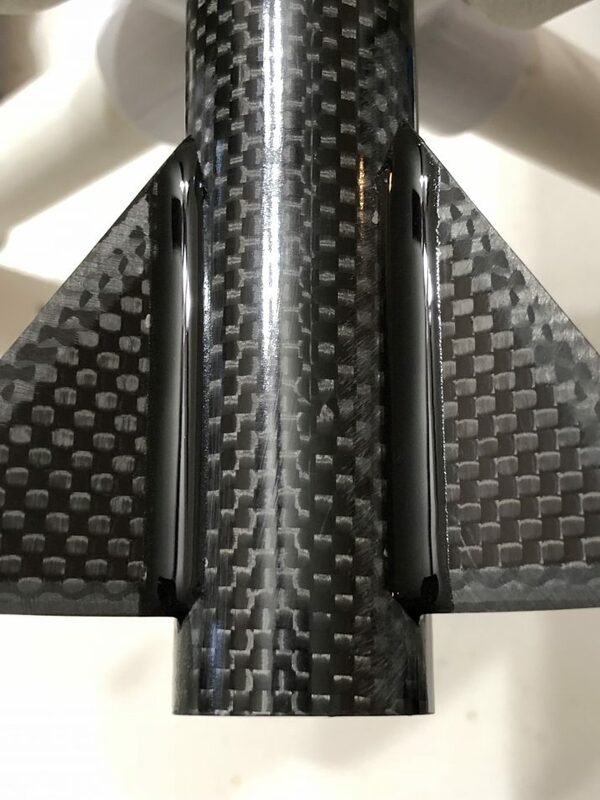 These rockets are almost completely carbon fiber and are targeted at beating the F and G mid power rocket motor world records. We’re leaving soon for Tripoli Colorado’s Spring Fling. I’ll still have work to do on the rockets while we’re on the road, but I’m really looking forward to a few more record attempts. Happy Independence Day from Sophia & Cameron!